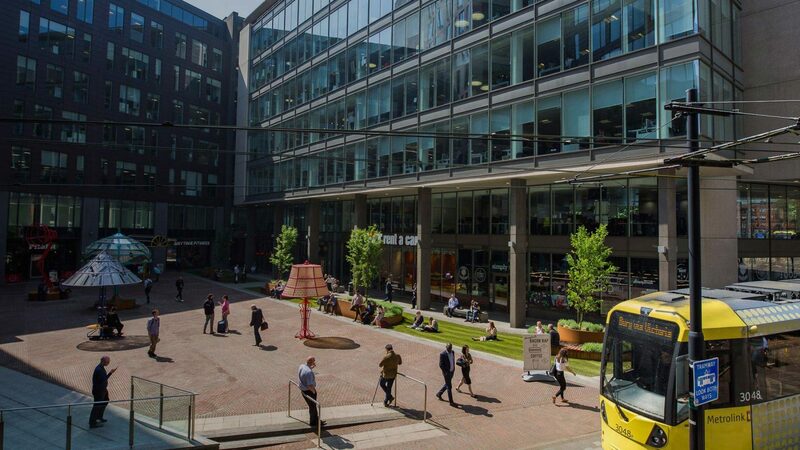 A short walk from Piccadilly Station over the Manchester Curve Bridge brings you to Piccadilly Place, a vibrant office and mixed use development offering high quality food & beverage and health & fitness. 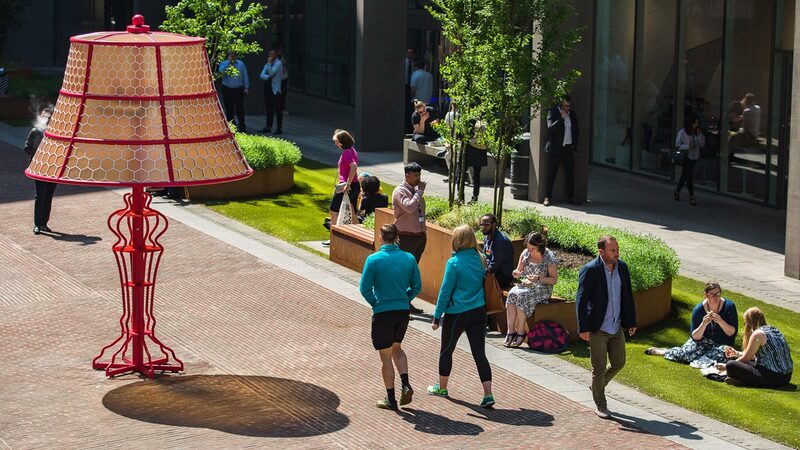 Piccadilly Place offers all the benefits of a mixed-use development, incorporating office space, a hotel, gym and apartments, all well-served by shops, cafes and restaurants, in a vibrant and accessible environment. 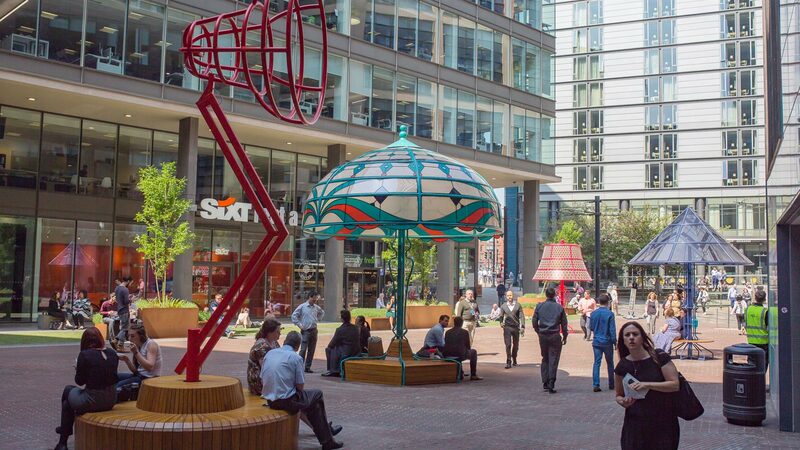 The privately managed piazza allows occupiers the opportunity to provide creative outside seating. 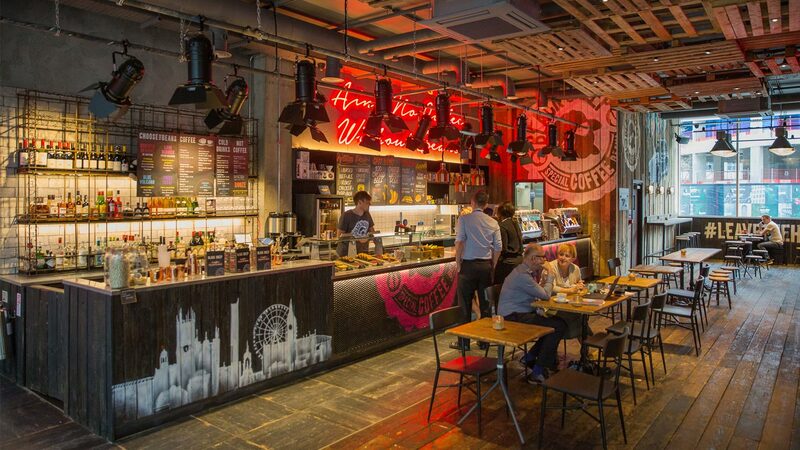 A natural space for occupiers to trade and visitors to meet, shop and enjoy a range of leisure, cafes and restaurants. Planning permission for A3 Restaurant or A4 Bar use in place. Directly opposite Piccadilly Train Station (footfall 40m per annum) and Metrolink. A thriving workplace for professional employees, close to visitors, shoppers and Manchester University Campus. 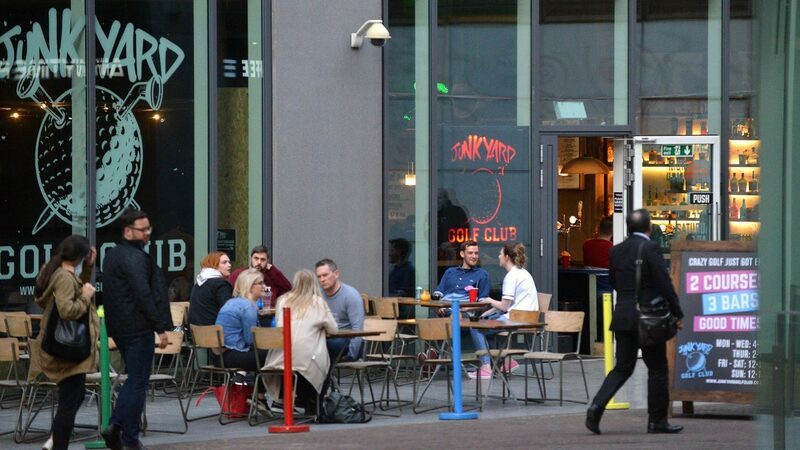 External seating available on open piazza. 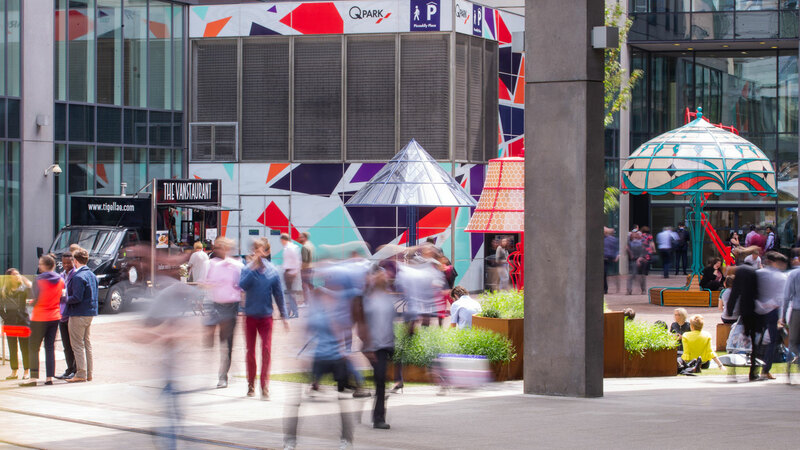 Piccadilly Place offers all the benefits of a mixed-use development, incorporating office space, a hotel, gym and apartments, all well served by shops, cafes and restaurants, in a vibrant and accessible environment. A large retail unit within a high quality mixed use development suitable for high quality restaurant and bar use with A3 and A4 planning consent. Available on new leases for a term to be agreed. All prices and rents are quoted exclusive of VAT. The site benefits from fantastic footfall.